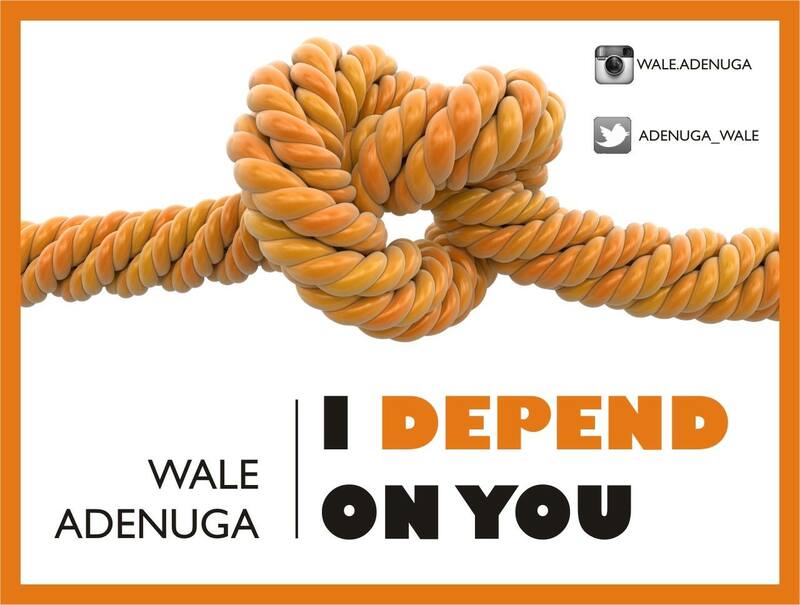 Songwriter, singer and motivator extraordinaire, Wale Adenuga unveils new simple sing-along song of worship titled “I Depend On You”. A song to boost your faith & connect with the God of your life. This is the perfect song for desperate moments. Do you ever find yourself in moments when you can't find words to pray? Here's a song that will help a great deal. Are you running on empty? Get on your way to the stream of life. Thank God whose light is brighter than our darkest night.